This is the Cross Touran 1T, one of the cars brand Volkswagen. 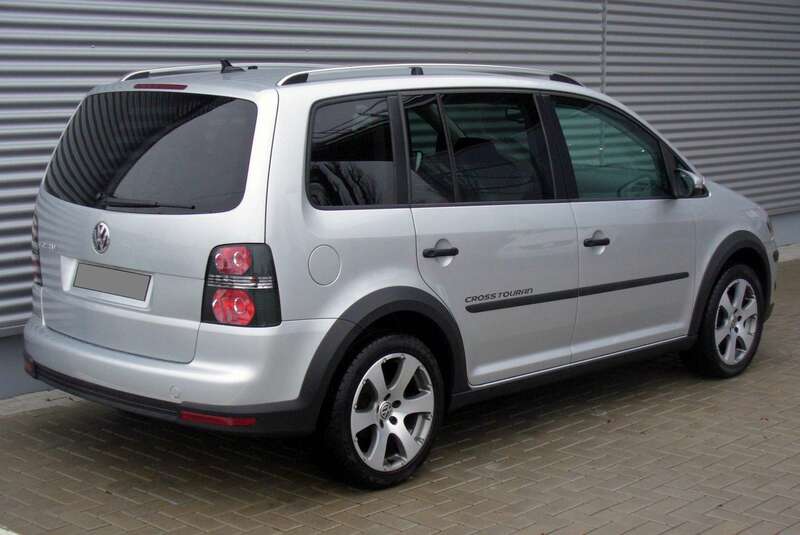 The Volkswagen Cross Touran 1T produced since 2007 . This is a Five door Estate. The car has a 1390 cm3 engine, with Four cylinders, that generates 103 kW 140 HP of power and develops torque 220/15004000 N*m/rpm. The car has a top speed of 194 km/h 121 MPH, and 100 km / h mark in Ten s seconds. The average fuel consumption for car is 7.7 l/100km of A-95.